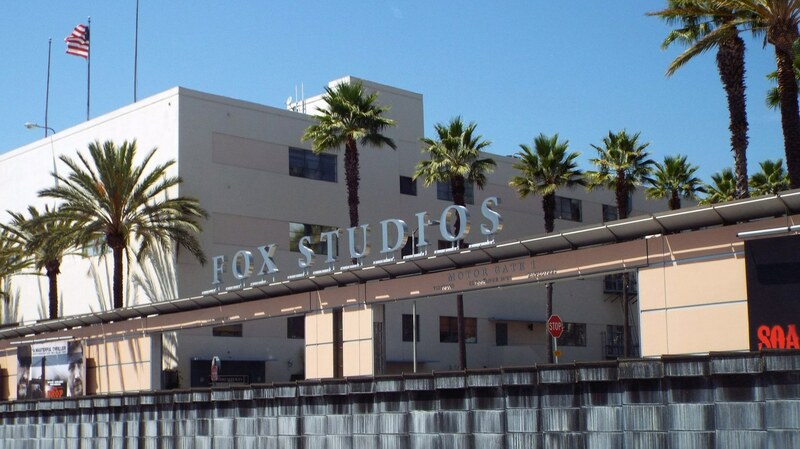 Disney agreed to pay about $70 billion for the majority of 21st Century Fox. The purchase closed last night. Disney is taking over Fox’s movie and TV production studios, and gains the rights to “Avatar,” “Ice Age,” “Modern Family,” and “The Simpsons.” It also now controls FX and National Geographic channels, and have a controlling stake in Hulu.